Duplicate File Delete - Smartphone or computer user faces many common problems, one of them is a duplicate file. Due to duplicate files in our computer or smartphone, the storage problem arises. In such a situation, we have to find and delete the duplicate file. There are a lot of problems in finding duplicate files but there are many applications and software on the internet, with the help of which duplicate files can be easily deleted and can increase the storage. First of all, we will learn how to delete duplicate files in computers. You can easily delete and delete any duplicate file with the help of software in the computer. To delete duplicate files in the computer, the software has to be used. 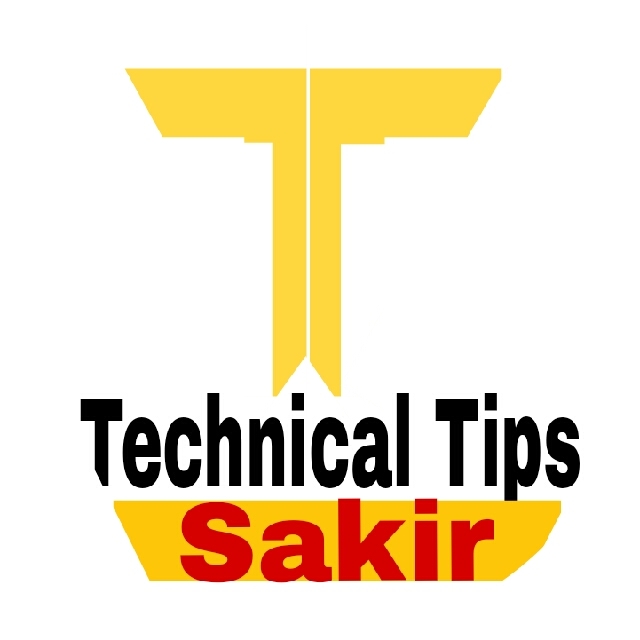 You will find much software on the internet, but in today's article, we will learn how to delete duplicate files with the help of cc cleaner software. 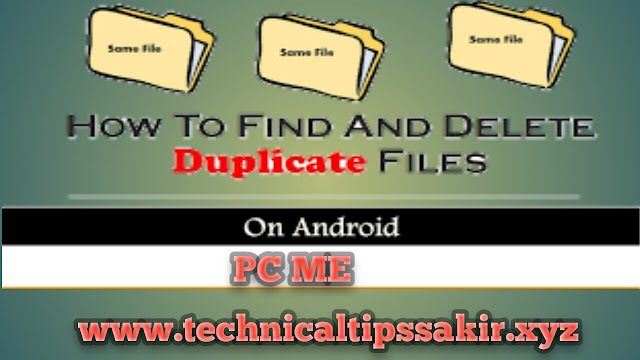 Now you will see the Duplicate Finder option which you have to click on, you will see a lot of options which will set all your settings and select the computer file to find the duplicate file and click on the search option. After waiting for some time, the number of duplicate files in your computer drive will be visible which you can delete. In this way, you can easily delete the duplicate files in your computer with the help of cc cleaner software. Now let us know how we delete duplicate files in our smartphone. On the Internet, you will find many applications that can help you delete the duplicate file from the smartphone but the application that is going to talk about this application is very awesome. All the features will be seen. The name of the application is Files Go, it's Google's own application that you can download from the Play Store. Let us know how to delete duplicate files with the help of Files Go application. Firstly you have to download and install the Files Go application from Play Store. Now let us open Files Go. This application looks at the home page by finding the automatic duplicate file. Which you can delete duplicate files according to you. Hopefully after reading this article, you can easily delete a duplicate file on a smartphone and a computer. If you liked the easiest way to delete this article "Duplicate File", then share it in social media.